Yes! I would like to post a sign in my yard! Please reserve a yard sign for me for a $10 donation to The Housing Center. 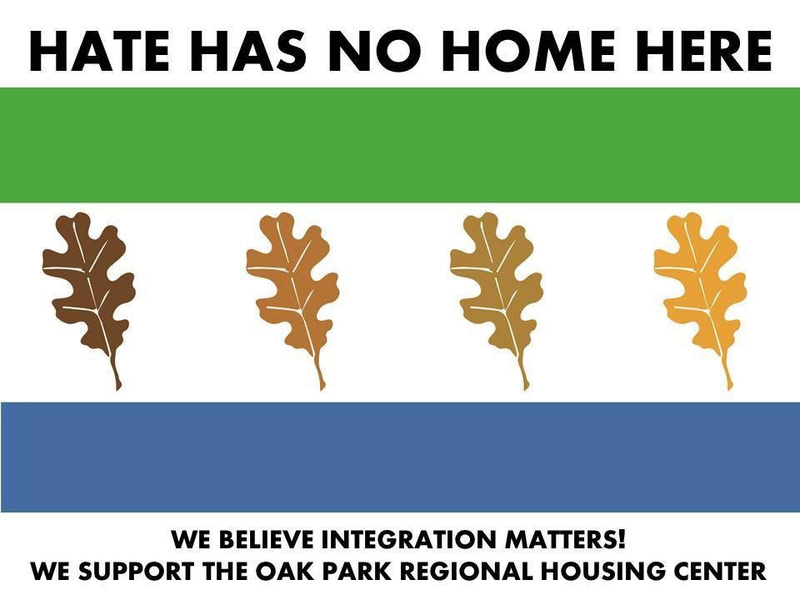 I will plan to pick up my sign at the Housing Center office (1041 South Blvd. Oak Park) during regular business hours (Monday- Friday 9:00 am to 5:00 pm, Saturday 10:00 am - 4:00 pm).